I don't know about you but I tend to get a little obsessive when it comes to any kind of big school project. I absolutely despise leaving things "undone" (unless leaving my clean clothes in the dryer for 3 days counts... because I really love to do that). 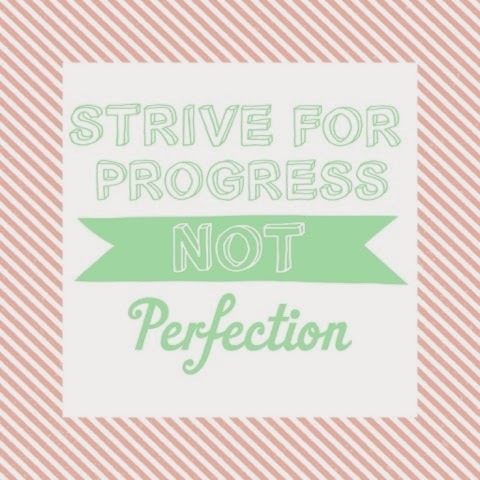 Today's goal is this: Let the perfectionism go. Let it goooooo. And even though I know that finishing big projects will always take multiple steps, that I-literally-have-to-walk-out-the-door-right-now-or-I'm-going-to-be-late-AND-look-like-a-hot-mess feeling still sneaks up on me from time to time! 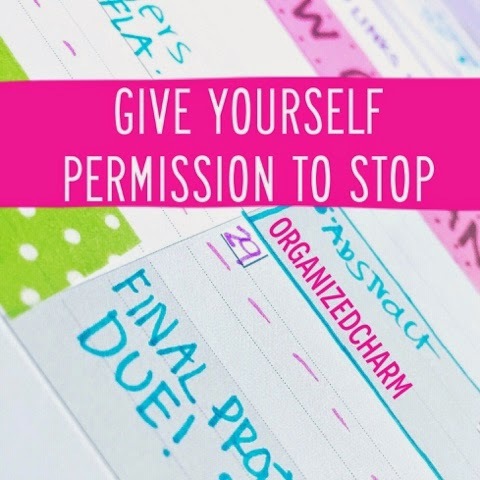 Classes, meetings, practices, and study groups have a starting time and a stopping time. So why wouldn't you utilize this for schoolwork at home, too? Lately, I've been using 2 hour increments to work on different tasks and it's been pretty beneficial to my productivity! But maybe you don't have 2 hours (finishing grad school left me a LOT of extra time)! Maybe you just have 30 minutes here and there. So use that! Tell yourself "from 7:00-7:30, I'm going to work on ___". Starting and STOPPING times are definitely your friends! This is the whole reason that the stopping time exists! 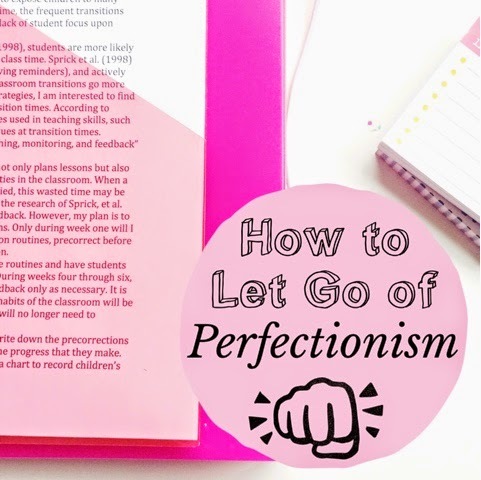 Perfectionism can run free when you let go of your awareness of time. If you're reading over that paper for the 14th time or spending 20+ minutes rearranging a coffee table, it may be time to move on! If you haven't yet, check out this post on Clear to Neutral! This has been one of the best ways for me to increase productivity and clear my mind after working on things! Plus, it makes it easier for you to pick up where you left off the next time you work on this project! Using a timer keeps me from getting stuck on and obsessing over one single assignment. Usually, if I have a lot to do, I break it into very small tasks. Then I set a timer for 10-30 minutes (depending on the task). When the timer goes off, I switch to a different small task. 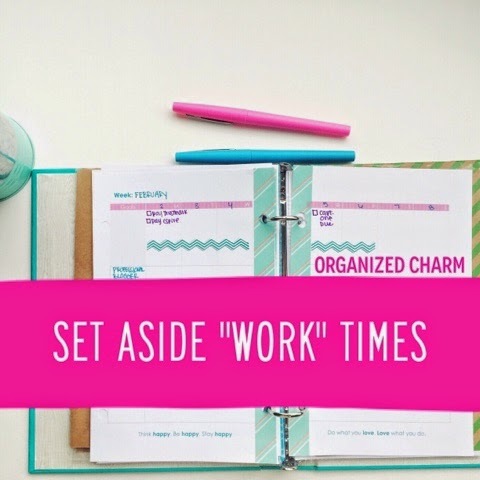 This allows me to schedule and focus consistent and equal amounts of time and energy on each subject! It's probably natural for us to get a little perfectionistic (especially if there is a presentation involved). But in order to feel balanced, we need to equally balance our time! I'm even using a timer RIGHT. NOW. because (surprise, surprise) I obsess over these posts, too. 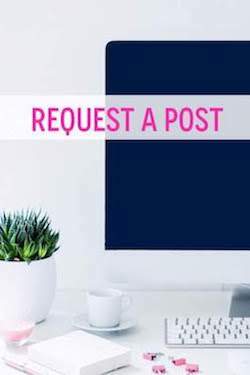 In fact, if you ever see a typo or a your/you're mixup on this blog, know that it was a small victory for me to say "this post is good enough, time to move on to something else"! I am going to concentrate on this for a designated amount of time. 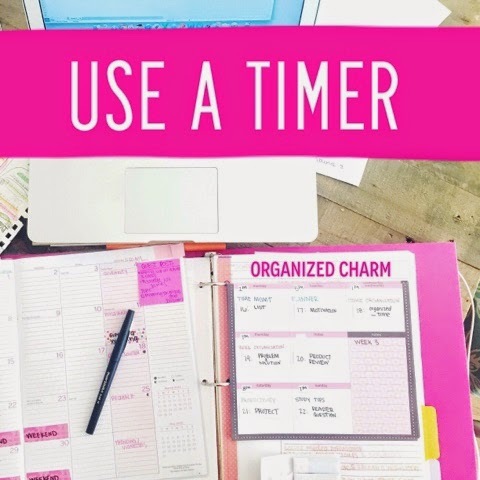 I will set a timer to keep myself moving through smaller tasks. At my stopping time, I will wrap up my work, clean up, and move on. Because I am awesome and I do not give into my obsessive tendencies. Go. Me. What is the biggest thing that you obsess over? How do you make yourself calm down and move on? Do you have any strategies to add?